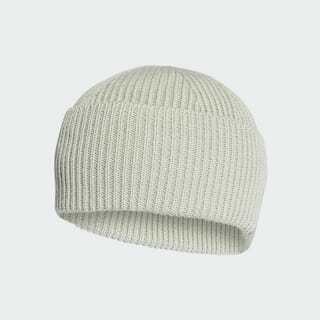 A warm knit hat that keeps the cold out. Even on the sidelines, there's no room for distractions. 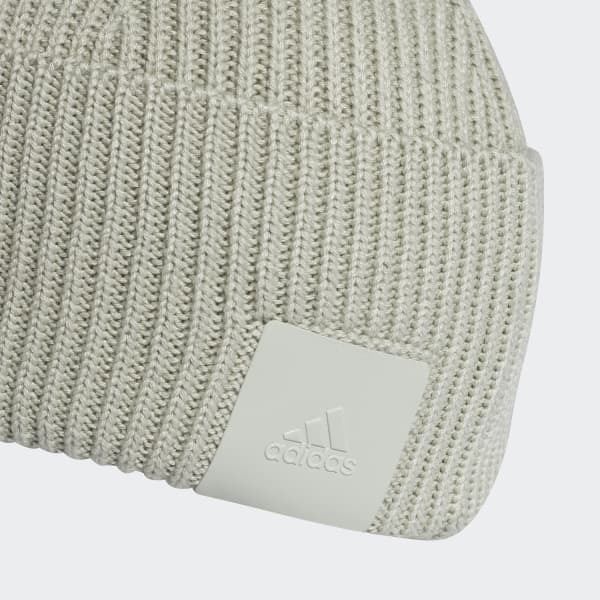 This beanie has a cosy knit build that blocks the chill so you can keep your focus on the game.